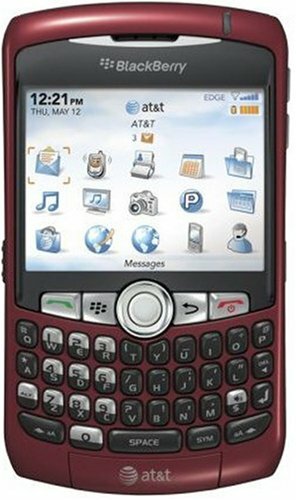 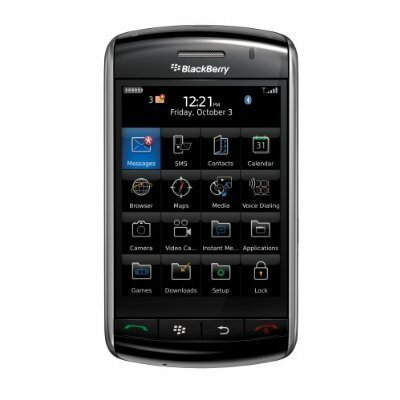 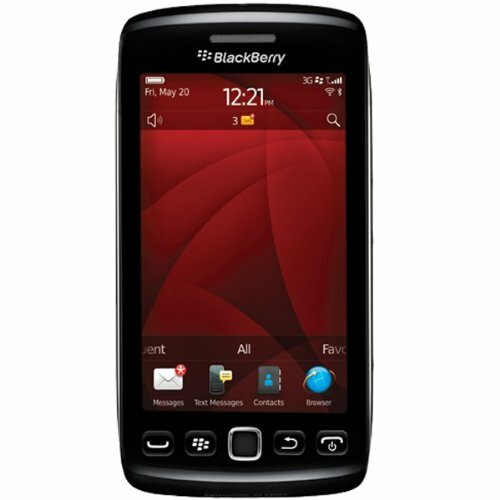 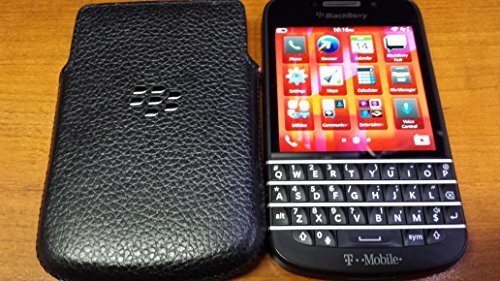 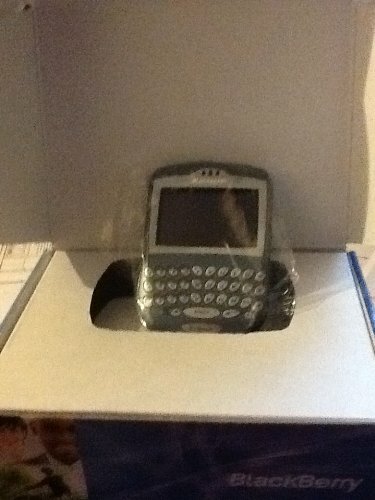 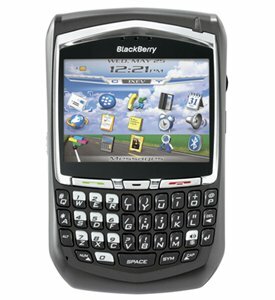 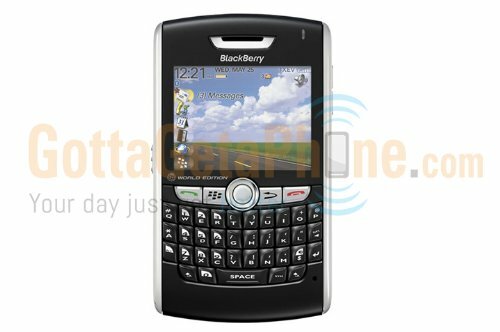 RIM BlackBerry 8830 Phone, Black (Sprint, CDMA) Unlocked for international (Non-USA) GSM Carriers - No Contract Required. 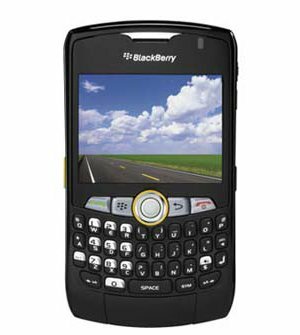 QWERTY. 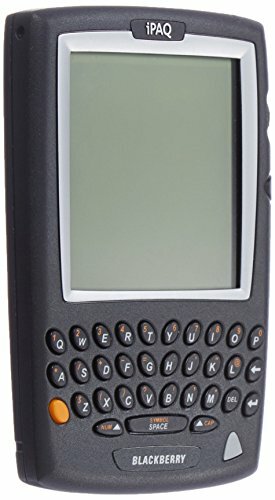 PDA.